Driving lessons Llanrwst.First 5 lessons for £99.There are no catches with this offer. If you are about to start your driving lessons then this is the one for you. Our 5 hour starter offer is the best way to get started on your driving lessons. After your 5 lessons we have some great discounted rates .The offer applies to first time drivers only.Otherwise there are no conditions. After the first 5 lessons you will be well on your way to getting that first time pass. You can either pay as you go or save even more money by block booking another block of lessons. Lessons are available in Llanrwst, Dolgarrog,Tal y Bont, Tal y Cafn Glan Conwy and all of the Conwy Valley. 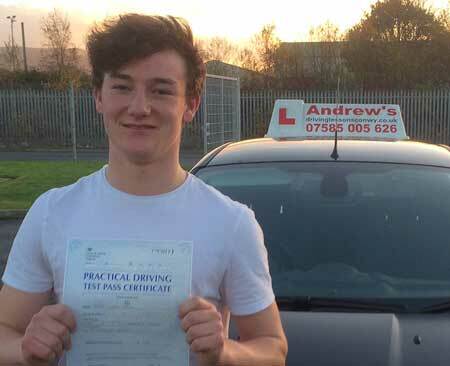 Andrew’s Driving School is based in Llandudno Junction and provides driving lessons in LLanrwst and through Conwy Valley including Eglwysbach Tal Y Cafn, Maenan and Glan Conwy.Benefit from Andrew’s Driving School method of learning to drive. Which will help you to become a safe, responsible and efficient driver in as short a time as possible. You will find your time with Andrew’s Driving School to be challenging yet supportive, moving along at a pace that you feel happy with. Start your lessons from home, school or work. Take your test in Bala, Bangor or Rhyl. North Wales leading driving school. Your lessons will be taken in one of our fantastic learning cars, which will always be one of the latest models available. All of our cars are fully serviced and maintained for your peace of mind and safety. If you are taking your lessons in Llanrwst then it is best that you take 2 hour lessons due to the travelling time involved in reaching a suitable practice area, as an alternative we could arrange to meet at Llandudn Junction railway station, that way you will acheive more in your lessons. 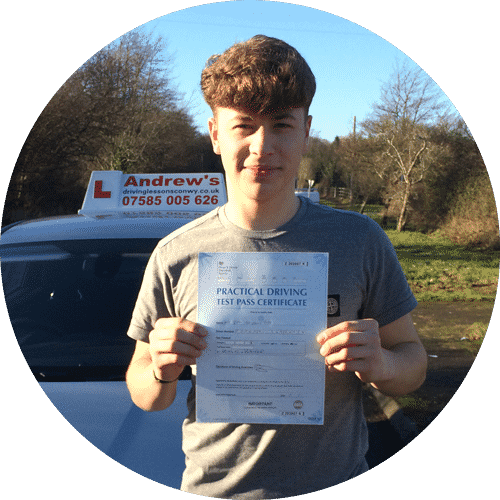 Andrew’s driving School only uses the latest cars for your lessons, and with us also providing the very best instruction you can be assured of learning how to drive in the shortest time possible. 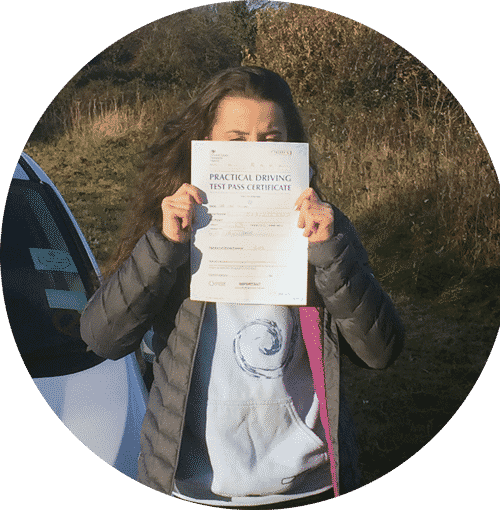 Right from the very beginning it is our sole aim to help you reach a high standard of safe driving and get your licence as quickly as possible. Rachel passed on first attempt with Andrew’s. Harry passed with just 3 minors. 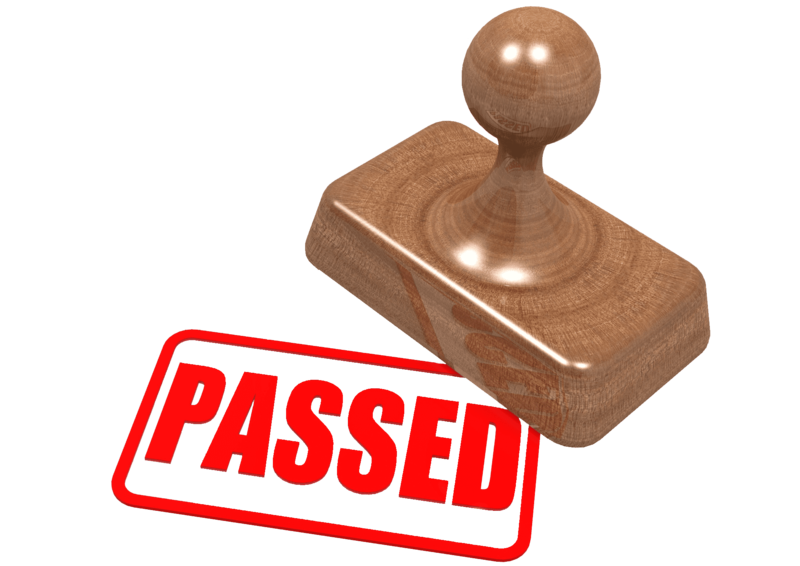 Keating passed first time in Bangor.